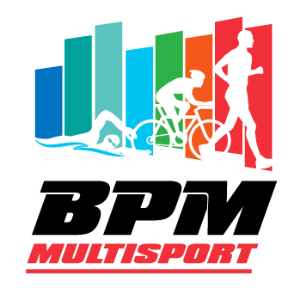 BPMMultisport provides specialist coaching services in triathlon & multisport as well as individual endurance sports including swimming, cycling and running. Whether you are a beginner or experienced athlete, a program personalised to your ability, goals and lifestyle can motivate you to find the best within yourself and live experiences of a lifetime. I have been doing triathlon since 2007 and have completed 9 Ironman events, many 70.3, marathons, half marathons to name a few. I have successfully coached age group athletes to qualify for the Ironman World Championships, 70.3 World Championships, ITU Olympic World Championships and various other race results. I'm currently coaching age group qualifiers for the Ironman 70.3 World Championships and Ironman World Championships. Success. Coach Brad Martens has been notified of your message.